Winnemac Park Neighbors, Ravenswood: Johnny Sprockets Andersonville: A great Winnemac Park neighbor! Johnny Sprockets Andersonville: A great Winnemac Park neighbor! 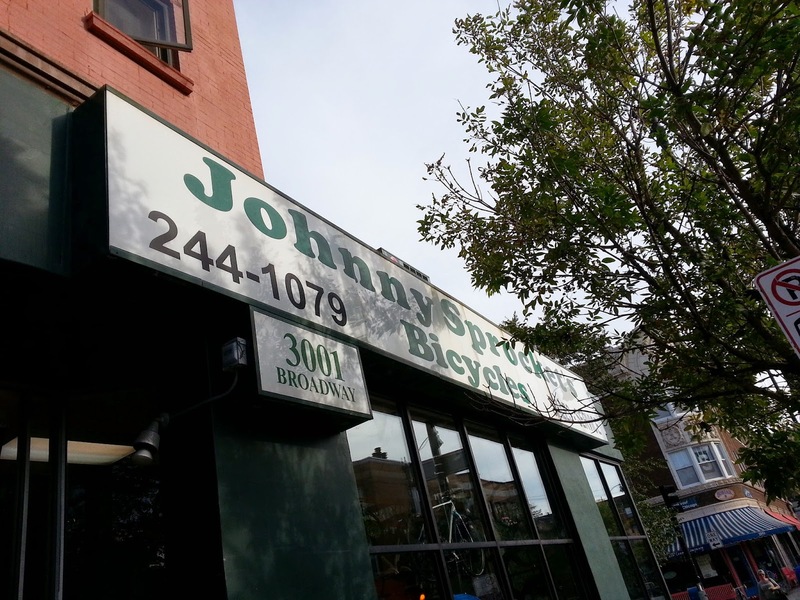 A neighbor of ours in the Winnemac Park area owns the Johnny Sprockets bike stores in Lakeview and close by in Andersonville. Johnny Sprockets is also a proud donor to St. Matthias Parish and School's 15th Annual Friends of the Grape fest! Check out and support a local neighbor and business owner at their "Biketoberfest" this Saturday October 4th at the Lakeview store. Johnny Sprockets is a proud Winnemac Park area neighbor and donor to the 15th Annual "Friends of the Grape" fest at St. Matthias School and Parish. Check them out and THANKS!